Please confirm your attendance online at www.iro.ph. 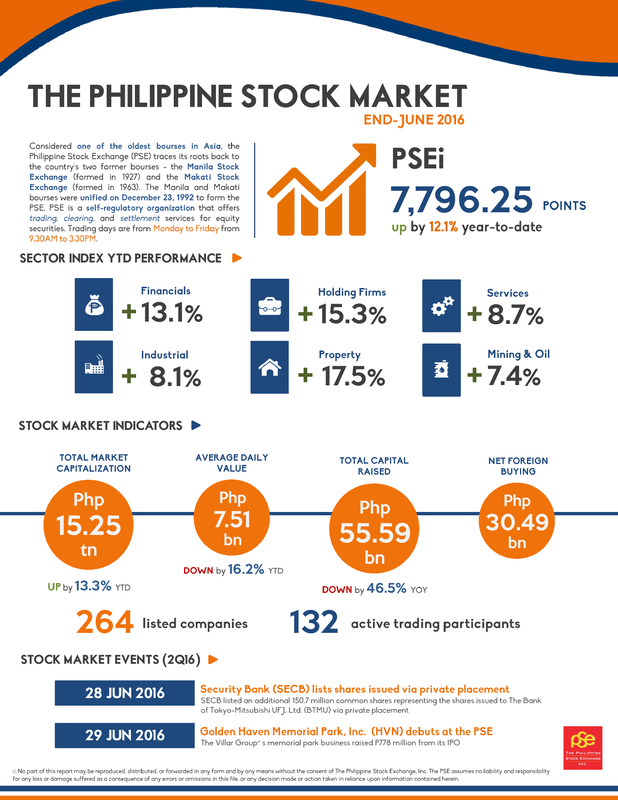 For inquiries, please contact the Investor Relations Office through (02) 708-7487/ 336-7117. Visits to the PSE are conducted as scheduled through a letter of request submitted to the Market Education Department via telefax: (02) 659-3450 or e-mail: academy@pse.com.ph.